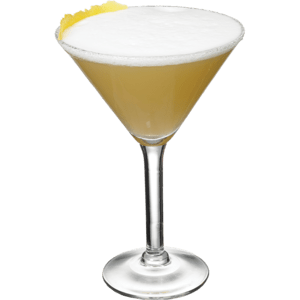 Based on the original Royal Hawaiian Mai Tai profile, this delicious pineapple-forward blend of pineapple, lime and orange juices will have you dreaming of the tropics after just one sip. 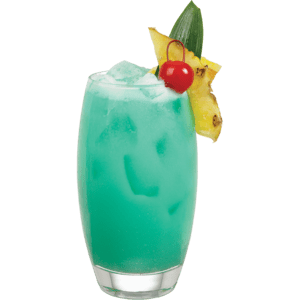 A refreshing summertime Tiki favorite that is excellent on the rocks or blended! Made with premium, single pressed lime juice, Dole® pineapple juice, and premium orange juice.